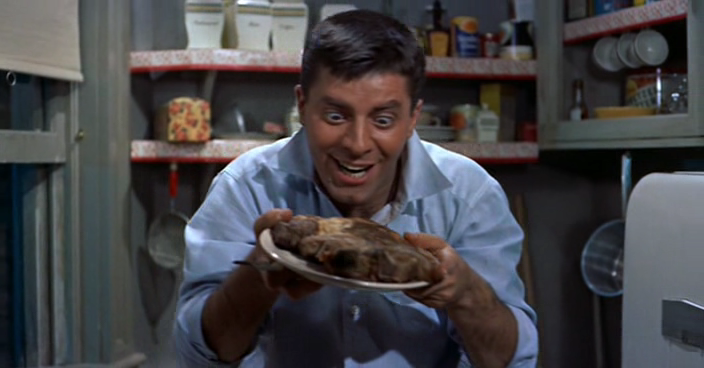 Jerry Lewis in ARTISTS AND MODELS. 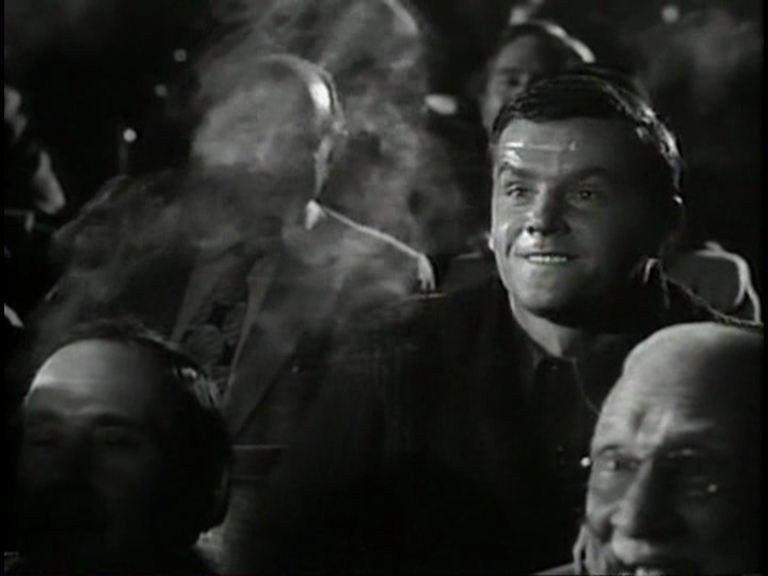 There will be no Forgotten today, what with something called the Cannes Film Festival keeping them busy over at something called The Daily Notebook, formerly The Auteurs’ Notebook, at Mubi, formerly The Auteurs. So you have to wait a week to read about this movie, I’m afraid. He really IS on the phone to Edinburgh, or so he says. 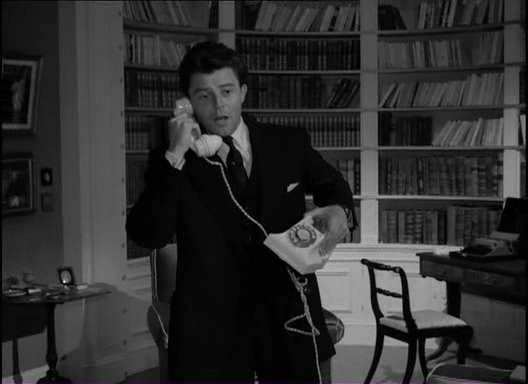 He claims he’s talking to Valerie Hobson. Well, he would, wouldn’t he? Anybody know the film?